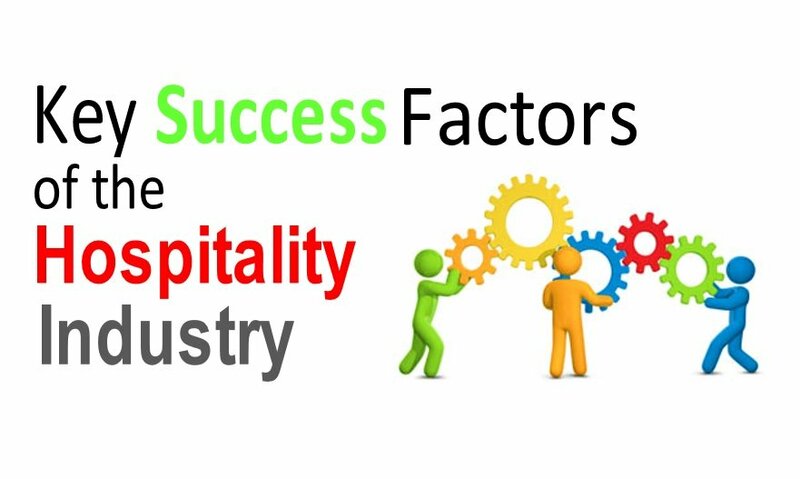 This post discusses the key success factors of the hospitality industry and covers a few quick statistics of the industry. Hospitality is the theme of the blog and we are claiming through this article that the Hospitality industry by far is one of the most prominent industries today. The hospitality industry is taking big strides towards a very promising future. The growth is accelerated with the passage of time. Before we begin, here is a refresher to few interesting facts & statistics of the hospitality industry. 7.6 Trillion USD was the contribution of Travel and Tourism alone to the global economy making it the biggest contributor to the Global hospitality industry. The global hotel industry generated a revenue of over $550 billion in 2016. 1 in 3 travellers is expected to spend more this year than the previous year (Courtesy- TripAdvisor). Wyndham Group is the Largest Hotel chain with close to 7,700 Hotels in its worldwide network. There are other Hotel chains with over 5000 hotels in the group. Abraj Kudai in Saudi Arabia is going to have over 10,000 rooms and will be the largest hotel in the world upon opening. According to Plunket Research, the global revenue of the restaurant industry in 2016 was over 2 Trillion USD. That adds to the hospitality industry dominance. Well, there is a lot more that has already been covered at this Global Hospitality Portal. 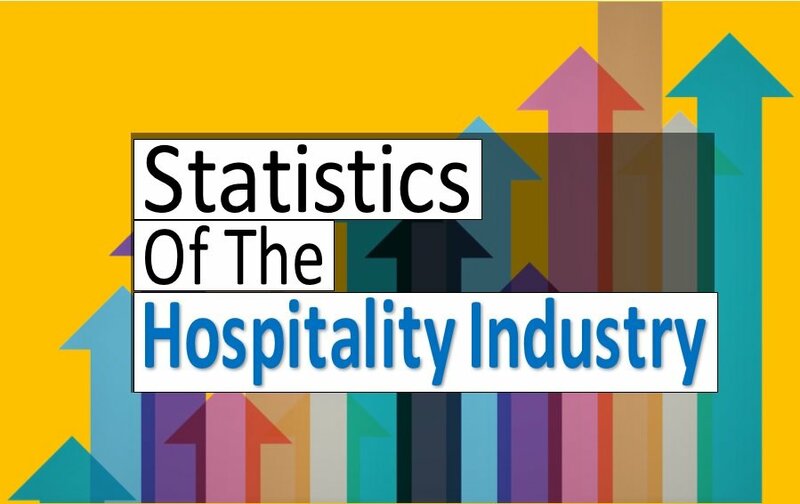 Amazing Hospitality Facts lists 16 astonishing facts about the hospitality industry while Major Hotel Industry Trends in 2017 covers some of the major Statistics, trends and facts of the hospitality industry in 2017 and beyond. Now quickly moving to the success factors of the hospitality industry. Major trends that will drive the hospitality industry forward will ensure that this industry keeps outpacing other industry in terms of growth. The speed of growth of the Hospitality industry has taken the world by storm. Various Sectors of the Hospitality Industry are taking the hospitality industry forward at an envious pace. May it be the travel & tourism, hotel industry, Restaurants, Casinos & gaming, Cruise/Airlines etc. the giant flower of the hospitality industry with these beautiful petals is becoming grander and more attractive. There are a lot of contributors and success factors to the stupendous rate of growth of the hospitality industry. The hotels are becoming more developed with greater stress on design and automation. The workforce giving the services is now getting the training, education and technology support. Technology is playing a key role with social media and integrated marketing strategies creating the difference. All of these aspects relate to the success of the hospitality industry. Here we point out a few of the success factors of the hospitality industry giving it the desired traction for tremendous growth. When we speak about the stupendous growth of the hospitality industry, it is important to mention Travel and Tourism which is the biggest contributor to growth. Have a look at how the Tourism industry has faired in the last few decades and the growth projections. There is nothing stopping the growth of the tourism industry. The social life and the lifestyle of people all over the world are changing. There is a wave of new trends that have caused the growth of the tourism industry. Higher disposable income, new travel trends, better work-life balance, more female workers, green travels etc. are all contributing to this growth of the tourism industry. For an exploration of new cities, places, history and ancient times, people are looking forward to making a trip every year. Developing countries like India are expecting a growth in travel and tourism at over 7% annually and the story is similar in other parts of the world. According to The report of the Travel & Tourism Impact 2017, the Global Travel & Tourism GDP growth is going to increase to 3.8% from the earliest figure of 3.1% from 2016. This one is one of the key success factors in the hotel industry. Service in the hospitality industry holds the key. Customers are considered to be the King. Online review sites, travel sites, the web presence of hotels and tourism directories along with technological advancements have helped in better understanding of customers. With better customer insights, greater is the satisfaction of the patrons thus helping the overall hospitality industry grow at a rapid pace. More about the customer insights and related studies can be found in our post on Hotel Industry Marketing Strategies. These are the key drivers helping the hospitality industry grow like never before. We have an app for everything today and we have many apps to aggregate all these apps. Look at a few of the best Hospitality Apps and top Travel websites to help you with apps and websites specific to the hospitality industry. All these apps are getting us closer to our favourite destinations, hotels and restaurants. And, smartphones. They are making travelling and dining extremely easy along with the Internet as the companion. It is thus sane to say that Mobile devices, Apps and the Internet have contributed tremendously to the growth of the hospitality industry. Everything is available online that has changed the hospitality industry of today. You will soon have the Siri in your hotel room as a virtual butler listening to your orders. And, Hilton is going to introduce Robot Concierge. The Future of Hospitality Industry will have artificial intelligence dominating the show. Internet of Things (IoT) and several Hotel Management software are already making a big difference. Now the business is so computerised and technology-heavy that the human error is eliminated and prevented in most of the cases. This leads to better returns in the business and an overall increase in productivity. The people have been booking their trips from home and the businesses are managing operations through software allowing team members to focus on priorities. Technology is set to stay as a major success factor for the hospitality industry even in the future. We saved best for the last. Yes, it will be the human who will act as the success factor for the hospitality industry. The hospitality industry is dependent on the workforce. The workforce is getting better with many of the Best Hospitality Management schools offering FREE Online Hospitality Courses and short Hospitality Management certificates. The workforce is now educated, trained and experienced. They are the people with the best ethics and morals and are taking the industry forward. Top Hospitality Companies are now ensuring that they care for the employees by providing the best perquisites and training for skills enhancements. This has a major spillover effect in gaining competitive advantages. The hoteliers of today have command over different language to increase the scope and level of their service. Service, after all, holds the key to success within the Hospitality Industry.